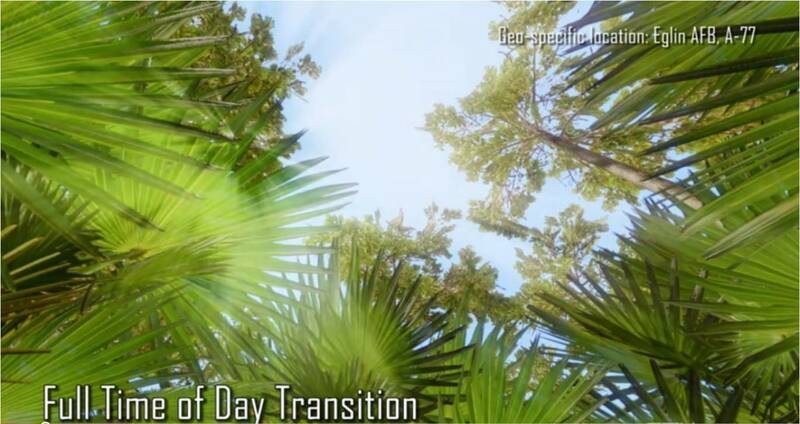 RealTime Immersive has just uploaded the video below to YouTube. 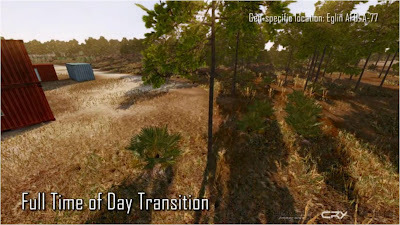 This video is a "Serious Game" technology demonstration, showcasing the power of their CryENGINE software development kit being used in various Serious Games projects. 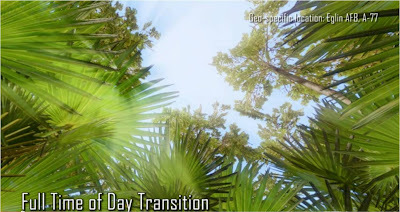 A powerful dynamic lighting system allows changing the time of day in real-time. 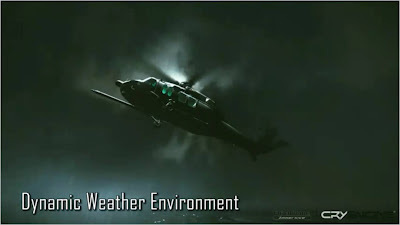 A replication of the geospecific training site A77 at Eglin Air Force base can be seen in this part of the video. 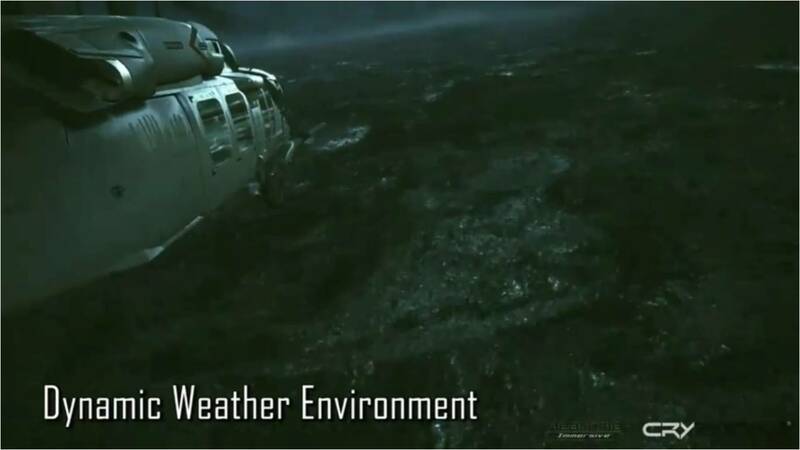 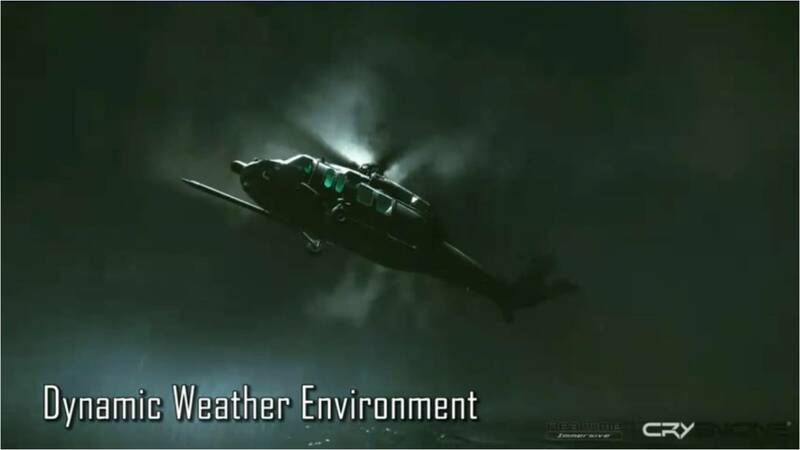 CryENGINE supports simulation a large number of different weather environments. 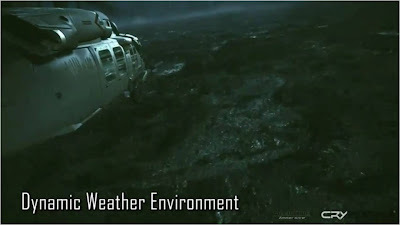 Scenarios can be set up to simulate extreme weather conditions like snow storms or Tornados. 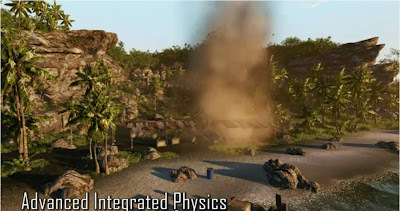 A powerful physics simulation system is a core part of CryENGINE. This highly optimized system allows for any object in the game world to be simulated with high detail of physical simulation. 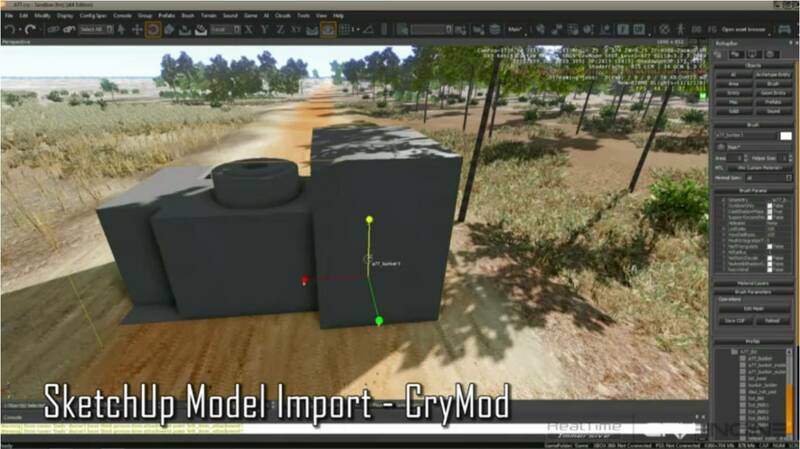 CryENGINE can import many different formats. 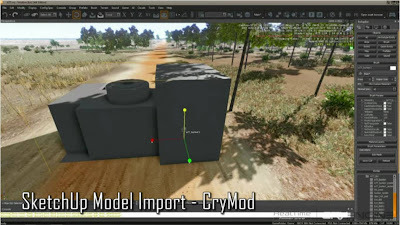 A SketchUp plug-in can be used to quickly import new content into any CryENGINE scenario.